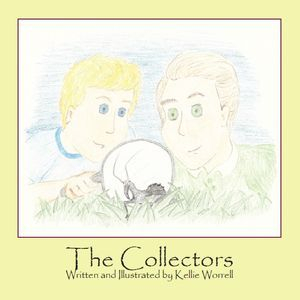 My latest book, The Colletors, was commissioned by Virginia Tech's Hokie BugFest. It exposes children to the love of entomology. It is currently only available for purchase directly from Virginia Tech or by contacting me directly at [email protected] . Click the PayPal link below to order your copy. Click the link as many times as you need (and for as many addresses as you need.) Be sure to put the shipping address in the comments! Thank you! Welcome! 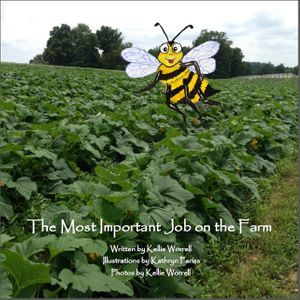 My name is Kellie Worrell and I am the author of several agricultural-focused children's books. My books have been widely used as Ag In The Classroom books, and received the "Farmer Ben Book of the Year" Award from the state of Virginia. Click on either book below to see more information about each one. 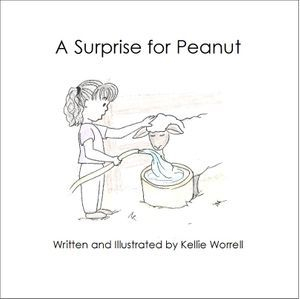 Author/illustrator Kellie Worrell loves farm life. 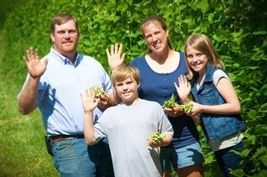 She and her husband, Alan, grow vegetables on their farm in southwestern Virginia. They have two children, Virginia and Michael. 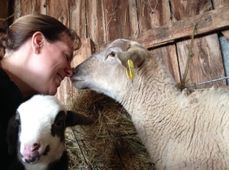 Kellie enjoys writing children's books to help others understand the importance of agriculture.